I’ve always had an infatuation with mysterious Saturn. As a girl, I researched this marvelous planet for a science fair project. The display board consisted of a hand painted planet with different substances as rings: sawdust, sand, glitter, etc. Last night I convinced my family to drive 10+ miles up a dirt road out-of-town at 10:30 at night to partake in the University’s star observation night. I made popcorn for the ride and brought flashlights for the walk. Oh what beauty! The Milky Way spilled across the table of the sky. Shooting stars were tallied. Satellite and planet fairies danced amidst the constellations. 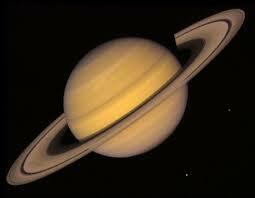 But Saturn’s brilliance trumped it all and she hugged me with her golden rings. The girl I was and will always be.